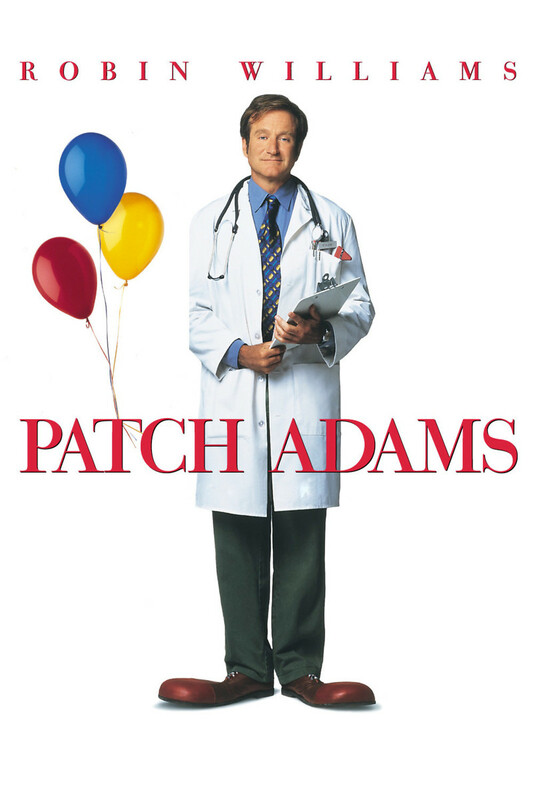 In a country where hospitals are overly concerned with profit and the uninsured often go untreated, Patch Adams offers a warm, inspiring look at one man's journey to change the world a patient at a time. Hunter "Patch" Adams (Robin Williams) is firmly past middle age when he decides to go into medicine. Prompted by his own struggles with depression, he makes his way through medical school by offering doctors and patients alike his own brand of comedy and compassion. Once he receives his degree - and catches the eye of the beautiful kindred spirit Carin (Monica Potter) - he opens his own free clinic in the middle of West Virginia, welcoming patients from all the world to be treated with a mix of humor, patience and goodwill.